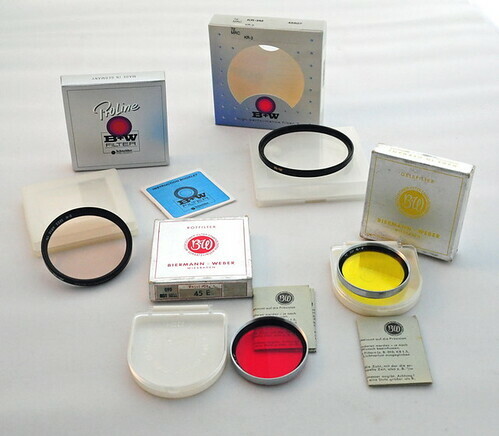 B+W filter manufacturing company (B+W Filterfabrik) is a producer of filters. The company was founded in 1947 in Berlin by partners Biermann and Joh. Weber. It merged, in 1985, with Schneider-Kreuznach (Jos. Schneider Optische Werke GmbH) and still continues as a business line. This page was last edited on 13 May 2017, at 08:51.